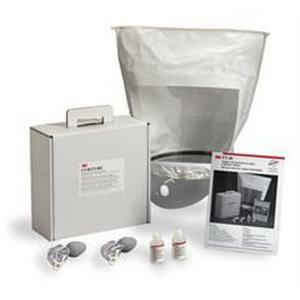 All our respirator fit test operators have many years' experience in industry using many various types of respiratory protective equipment all have carried out many fits tests to date. We employ consultants who have recently worked in industry as professional, environmental health and safety advisors on major projects within the UK. You can be confident that their knowledge is relevant and current, keeping pace with the ever-increasing changes to legislation. 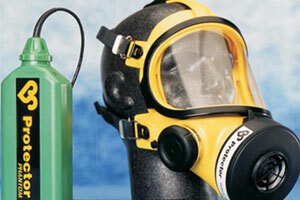 We carry out respirator fit tests on a range of respirators e.g. 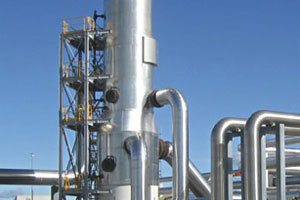 We are based in the south west of the UK and can provide on, or off site services to suit your requirements. 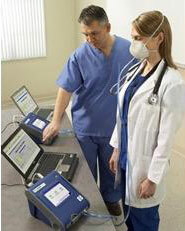 Inspection and maintenance of respiratory protective equipment. 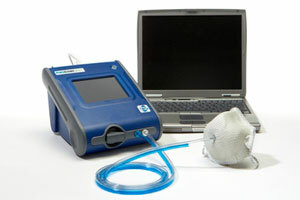 Advice for the correct selection of respiratory equipment. 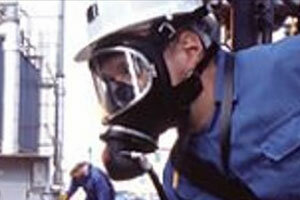 Legal requirements in accordance with HASAW Act, COSHH, CLAW, CAW Regs HSE282/28, HSG53 etc. 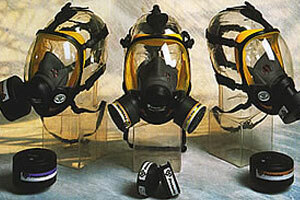 Supply various types of respirators, filters and accessories. 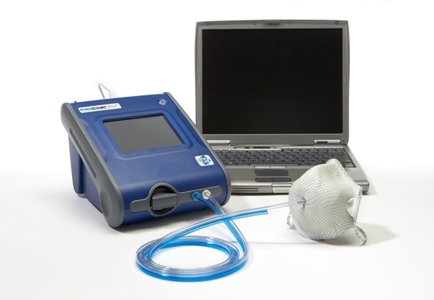 Our mission is to provide you with a professional, reliable service, which causes the least disruption to your business whilst ensuring you are fully compliant with current legislation.